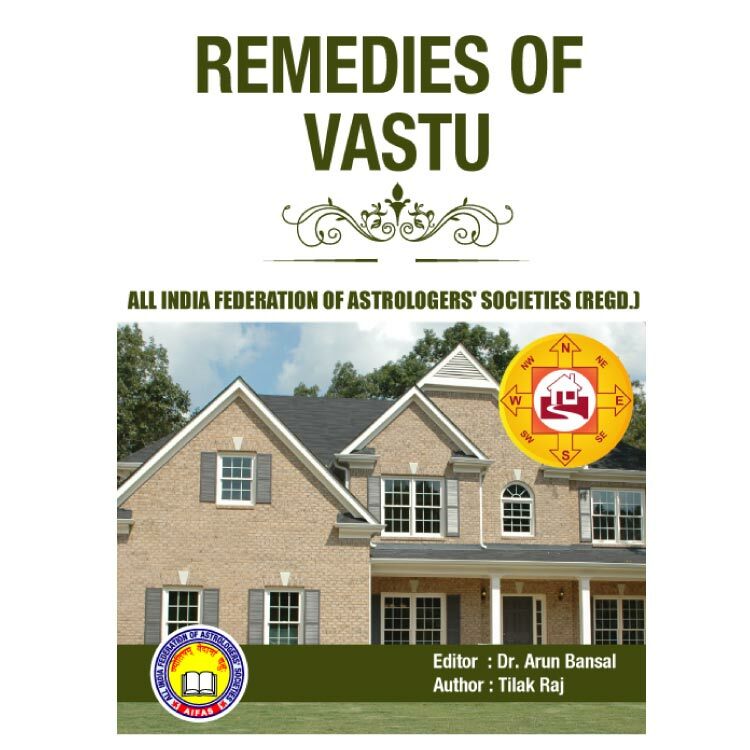 Remedies of Vastu contains easy and practical remedies for the rectification of vastu related faults. 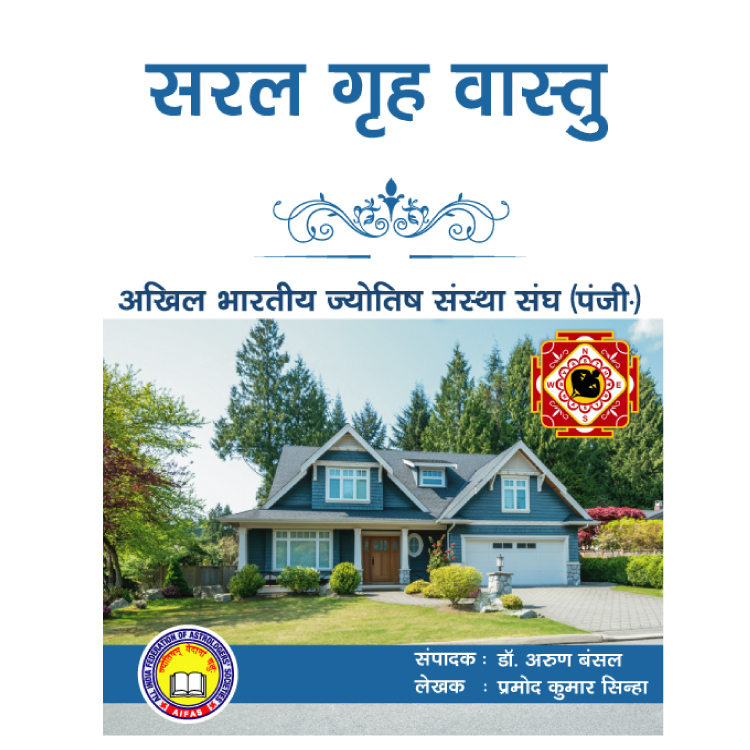 There is nothing wrong if a man seeks advice from Vastu consultant to ward off the faults existing in house like an ailing person sees a doctor to have his advice. A Vastu consultant advises renovation of a building only when it is essential and there is no way out. He is like a good doctor who advises a patient to go for a surgery when the disease with which the latter is suffering from cannot be cured by medicines or by any other means. Vastu faults can also be removed without any renovation - by changing the place of the goods in the house and by selecting right direction for meal and slumber. They can be removed by worship of gods and deities. Fengshui, Pyramid, Yantra - Mantra can also be chosen as helping hands in attaining happiness and prosperity. 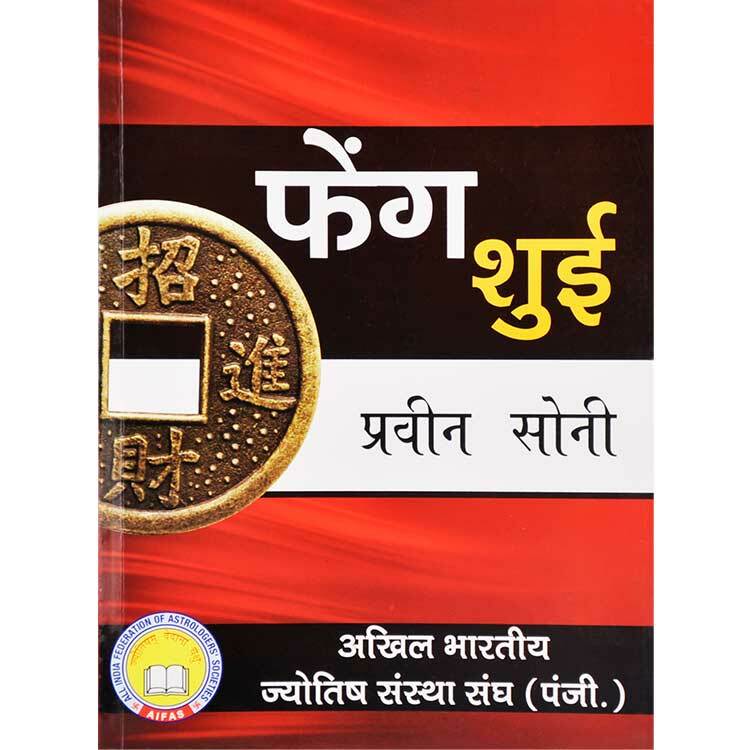 In this book apart from a brief description of Vastu, different methods of remedies have been incorporated. 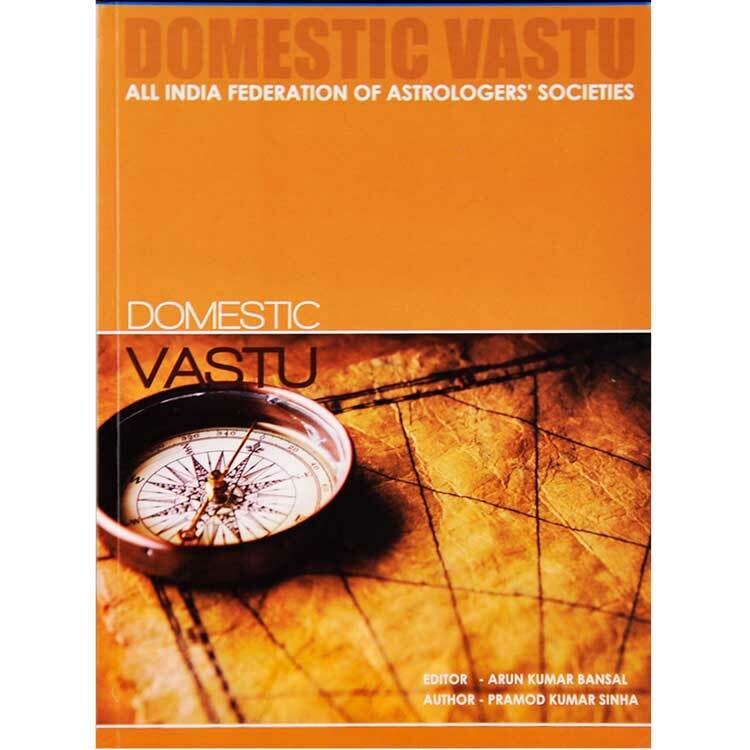 In nutshell scholars have mentioned some remedies to overcome Vastu faults. Some advise to perform Vastu Shanti and some to propitiate the planets. Some others advise to adopt remedies mentioned in Tantra-Mantra whereas some to wear Rudraksha. Yet some more scholars advise to overcome the faults by worshiping Yantra, some scholars advise to use pyramid or to adopt remedies mentioned in Feng Shui. Some others advise changes in directions of different goods of house. Apart from these scholars, Vastu practitioners advise to reconstruct the building whereas some advise to sell out the house. There might be difference among the scholars on remedies for Vastu as to which remedy is the best and the quickest for a particular native. However, all the remedies may prove to be effective, but the thing essential is to take necessary steps as mentioned in Vastu and that too on time. It is not possible to mention all the remedies here. Therefore, easy remedies have been incorporated in the book which could be adopted by a common man. 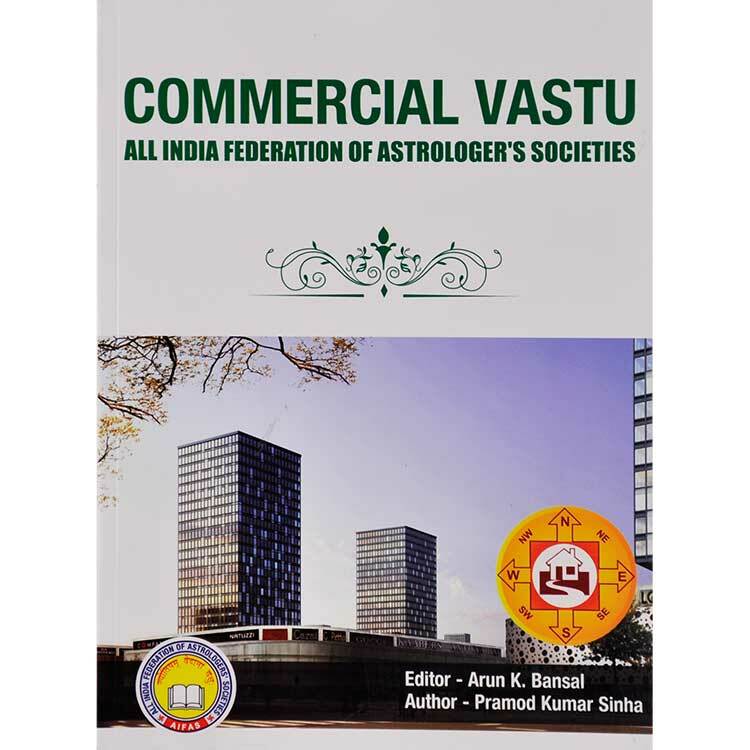 This book has specially been designed for the students of All India Federation of Astrologers’ Societies but the students interested to know this subject can also get benefitted equally with the study of this book. The purpose of this book is to make the students acquainted with the common remedies found in our life. The students are advised to use the materials and the methods of worship mentioned in this book, only under the guidance and direction of a learned person. The materials are not likely to cause any harm. But even if they do, the author or the publisher will be no way responsible for that.